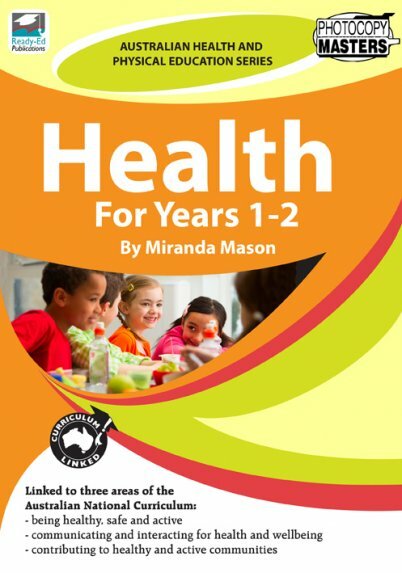 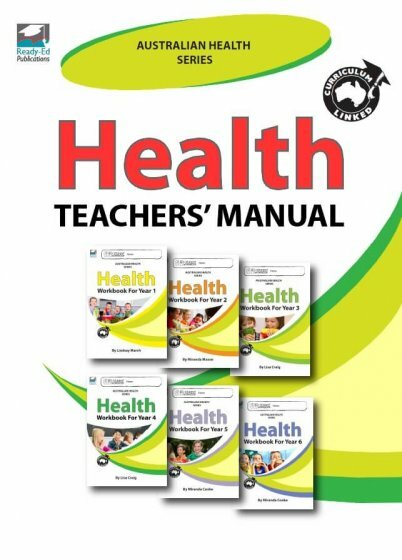 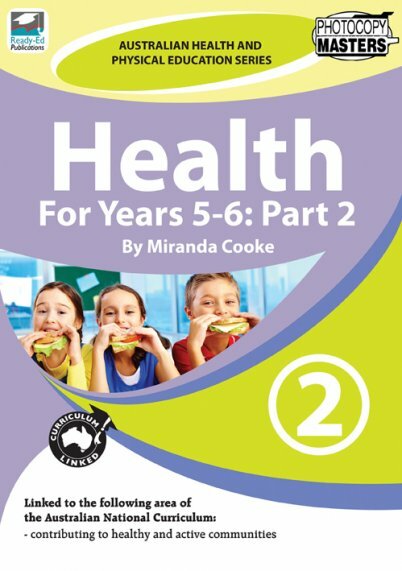 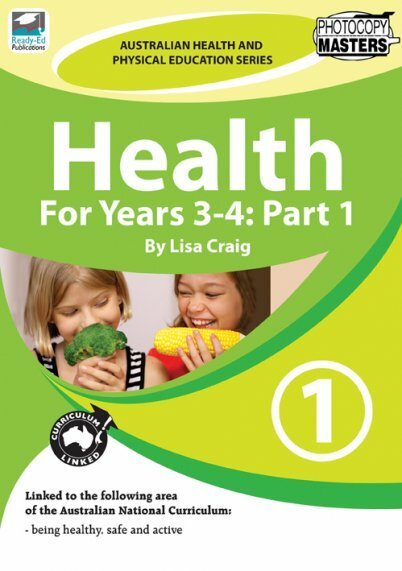 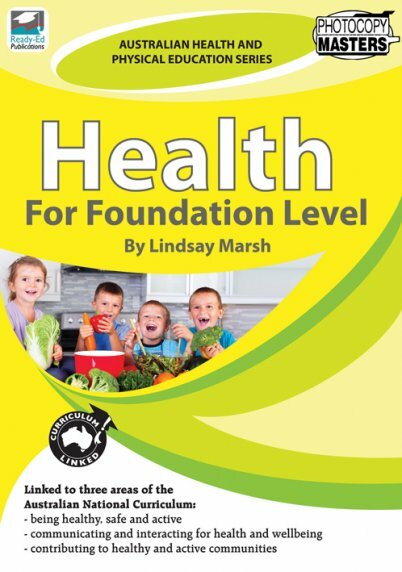 The Australian Health and Physical Education Series for Health consists of 6 books, and is linked to 3 areas of the Australian national curriculum for health. 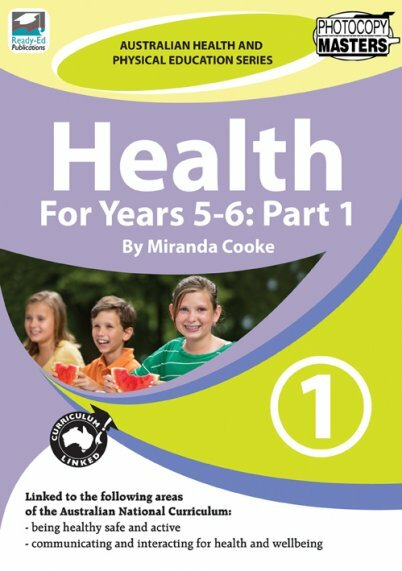 These areas include being healthy, safe and active, communicating and interacting for health and wellbeing and contributing to healthy and active communities. 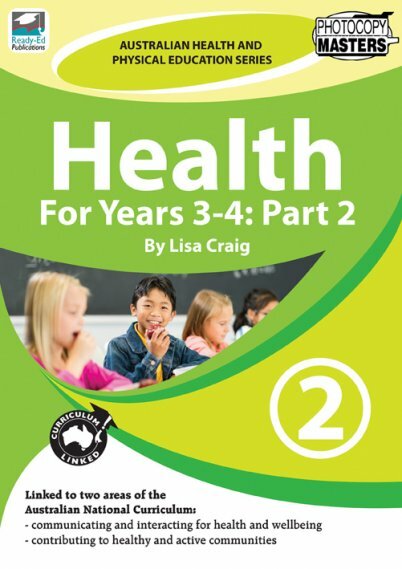 This Health series aims to actively engage primary students in activities suited to their age group.